Come on down to Goldy’s Corner to pick up your gift cards today! Unable to stop by? 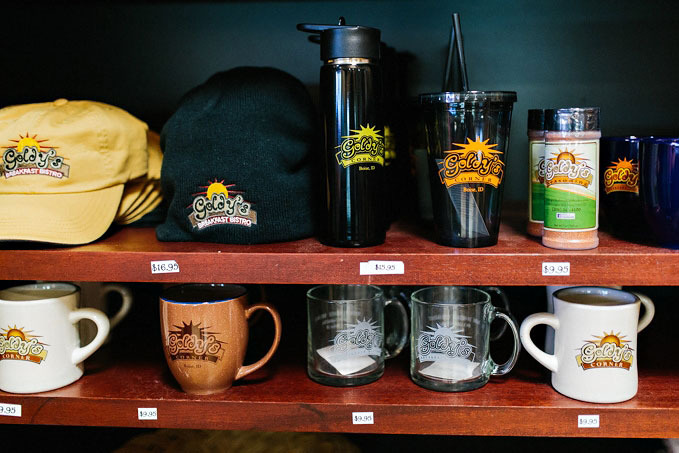 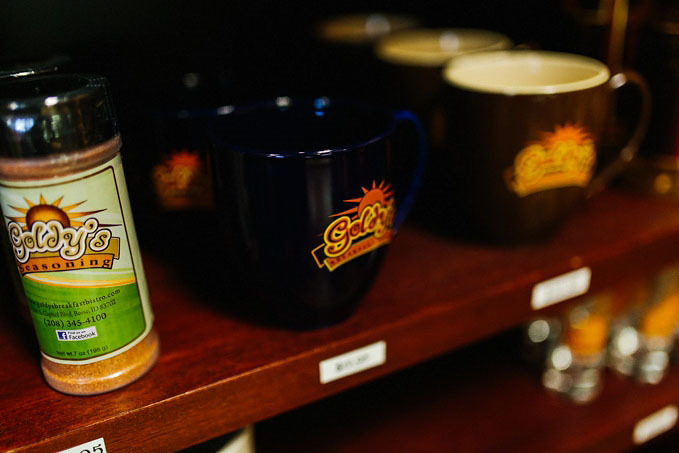 For your convenience, head over to Goldy’s Bistro website for another way to purchase retail items.